results to some of Australia’s biggest brands! You’re a small business that’s powered up its suite of services and is ready to get into the heavy stuff. Or maybe you’re a larger organisation that’s predominantly been relying on traditional advertising to get this far. No matter your journey, you’ve made it to the step where you need to kick things up a notch – landing on top of the world’s largest search engine: Google. Redefine your marketing efforts with tprmedia’s team of search engine optimisation experts you can call your own. While we’re based in Brisbane, we help clients all across Melbourne and wider Australia to broaden their online success. There are plenty of ways to get to the top of Google, but not all of them are long-lasting or ‘trustworthy’. Using white-hat techniques that get you in the good books of the world’s largest search engine, our SEO agency is dedicated to delivering quality results, not fluff or meaningless numbers. Discover tangible outcomes that you can compare to your wider marketing objectives, scratching out outdated or ineffective techniques along the way. Harness a truly advantageous marketing avenue that allows you to grow your business revenue, not hinder it. If you’ve been going in blind with your objectives until now, it’s likely you’re targeting the wrong audience entirely and not seeing results. Instead of wasting hard-earned money focusing on prospects that won’t convert, utilise an SEO company that helps businesses across Australia – including Melbourne, Brisbane and other major capital cities – to hone in on those who are ready to engage. We’ll help you craft a seamless, personalised campaign that’s built to work in conjunction with your other advertising tactics, allowing you to establish a holistic approach to your marketing strategy. Direct highly targeted audiences who are interested ready to commit to your brand, not abandon the cart or bounce off your page. You’ve got the goods – let us flaunt them. It’s not unlikely you’ve come across other SEO agencies that have made you huge promises, but weren’t able to deliver. The team at tprmedia are passionate about delivering long-lasting results you can touch – no cutting corners, no quick fixes. As we’re highly experienced in the field, our professionals will place you at the top of Google’s search results using high-quality, strategic methods, putting your brand under the spotlight. Okay, but what is SEO? You’ve seen us throwing the term ‘search engine optimisation’ around, and that’s exactly what it is. SEO is a combination of techniques that tweak the functions and intentions of your website to appeal to Google. The main aim? Be number one on the list of results a user receives when they type in their search query. Search engine optimisation experts (like ours across Melbourne, Brisbane and Australia), know how to take advantage of the billions of search queries conducted each and every day, tapping into the most sought-after answers to position clients at the top of Google’s real estate. While it may seem like a jargon-driven field, SEO – in essence – is simple: it’s a measurable, strategic process that lets Google know your pages are worth taking notice of. This is otherwise known as ‘indexing’. When Google assesses the worthiness of a site and its potential to be indexed for rankings, it uses its very complex web of algorithms to ‘score’ that particular page. These formulas are forever changing, shifting to meet user and consumer behaviour online, all aimed at delivering more accurate search results overall. 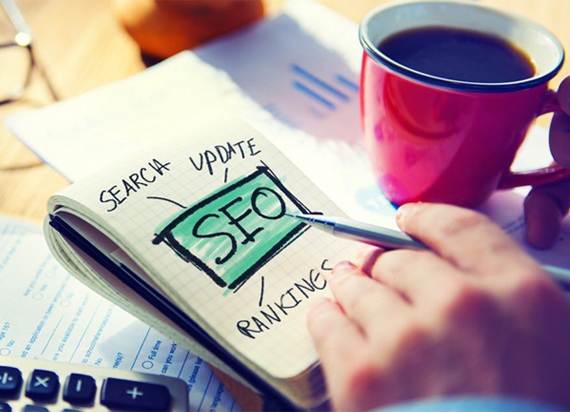 In order to be attractive to these algorithms, an experienced SEO company implements backend and on-page optimisation to enhance your website. From value-driven content through to strategic keyword research and backend amendments – your SEO specialist is constantly hard at work maintaining the performance of your pages. We dominate search traffic because we understand it. Allowing you to get ahead of your competitors on the digital stage of Google, we let you overtake competitors when it matters most. 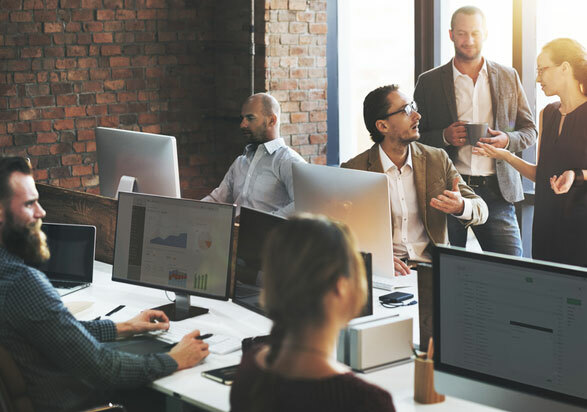 Instead of finding yourself lagging behind on your marketing objectives, eliminate those that aren’t delivering for your return on investment, and opt for a channel that’s proven to deliver success, no matter your industry. From the initial stages of discussion, we’ll work hard to understand your individual requirements, goals and budgets. Throughout this process, we don’t just listen – we adapt and respond to the way you operate your business. Our search engine optimisation experts give you the opportunity to employ a team of highly experienced professionals in the team, utilising their skills as an extension of your own business, not just a third-party. 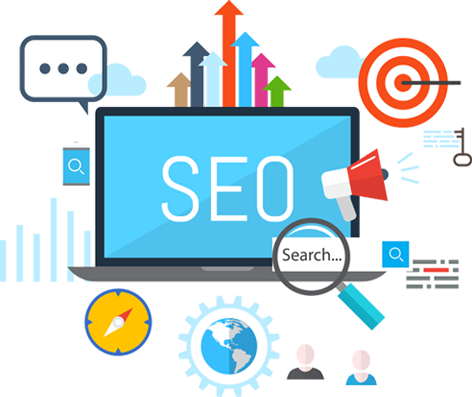 Our SEO company is here to help inspire action for your business success – let us show you what we can do. Contact tprmedia on 1800 896 599 for a no-obligation discussion now. Work with the agency that has the best SEO technicians in Australia, and has demonstrated great results to some of Australia’s biggest brands!